Florida roofs take a beating year after year until they finally succumb to the forces of nature. Direct sunlight, extreme heat, torrential rainfall and heavy winds all play a part in degrading a residential roof over time. Even with routine maintenance, the day will come when your roof reaches a point when it’s time for repairs or replacement altogether. Mid-Florida Roofing specializes in repairing roofs in and around the Orlando area. A modern roofing system should last up to 50 years with regular maintenance, but problems can occur at any given time. If you notice a leak or some other sign indicating trouble, a professional roofing contractor can inspect the problem and determine the cause. The tiles have fallen off or moved from their original spot. The shingles have developed cracks or appear smaller than normal. The underlayment is visible from the ground. 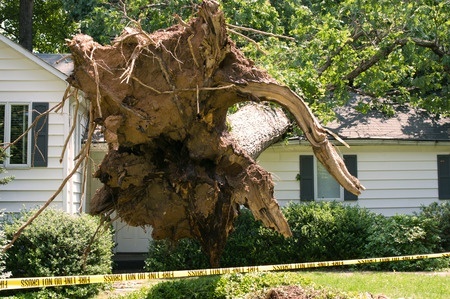 Wood rot has set in from bad weather or termite infestations. Stains and blisters have appeared on your ceilings. Stains appear on the exterior walls. You can feel a dampness on the hardwood or the carpets after it rains. When it comes to roof leak repair, Mid-Florida Roofing has you covered. In most cases, a single repair can fix the problem area. Unfortunately, when roofs need repair, it’s often a sign that the entire roofing system may have entered its final days. If you notice a leak or have some other roofing problem, a qualified roofing contractor from Mid-Florida Roofing is available when you’re ready. Whether you need a leak repaired or a new roof installation, Mid-Florida Roofing can take care of the job quickly and without hassle. 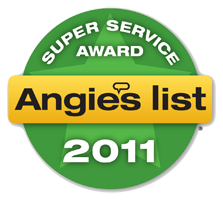 With our 100 percent satisfaction guarantee and warranty on repairs and installation, you’ll get premium customer service and a high-quality product that lasts for decades.